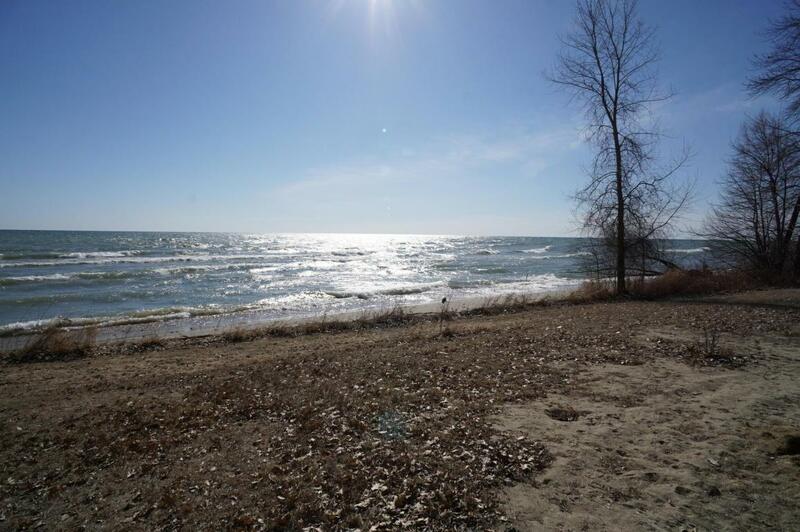 Build your dream home or private retreat on a beautiful +/-1 AC lot while enjoying gorgeous sunrise vistas or walking on 160 ft of sandy Lake Michigan frontage. 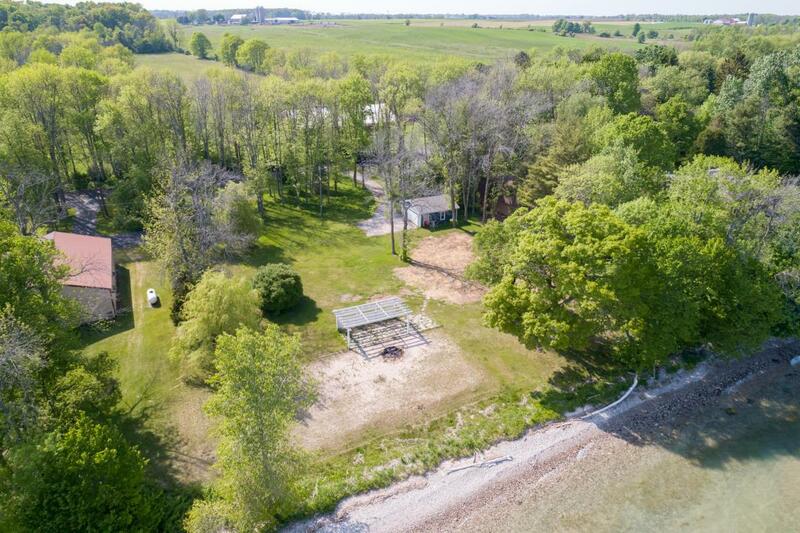 There is a 2.5 car detached garage and pergola on the property. 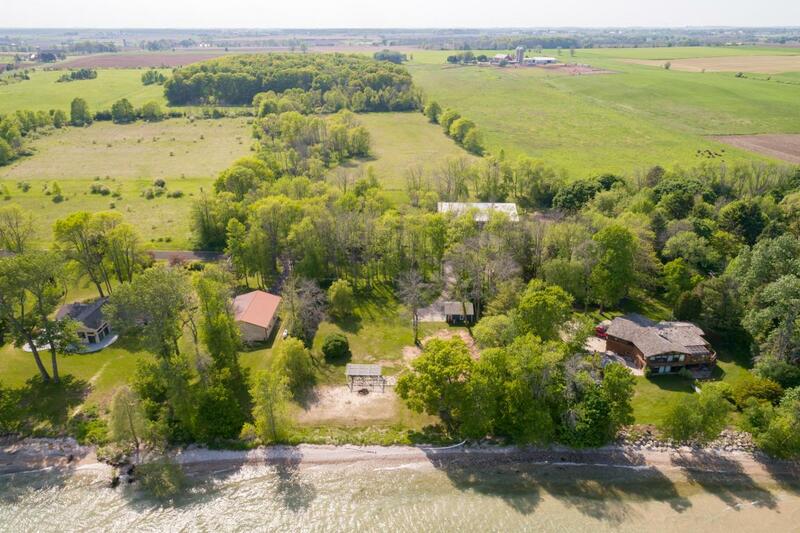 Close to Harrington Beach State Park. 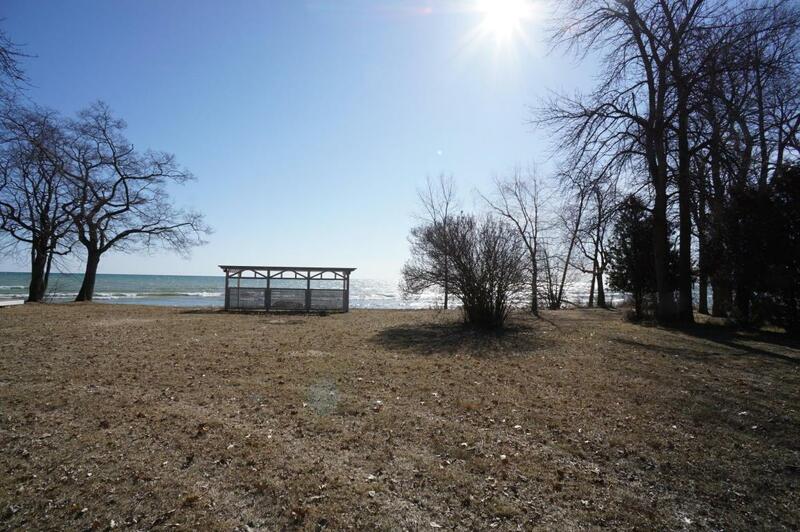 Super property with a great location with easy commute to Milwaukee & Chicago.